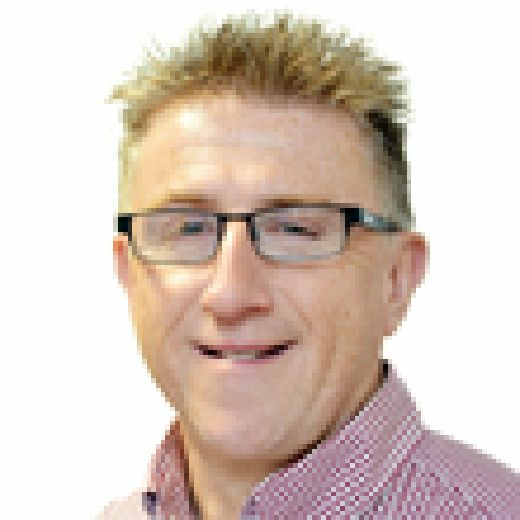 Charlton Athletic boss Lee Bowyer had plenty of sympathy for Mansfield Town as Stags exited the FA Cup 5-0 at the Valley last night on the rough end of more decisions by officials. The game was far closer than the eventual scoreline suggests and Bowyer agreed it wasn’t a 5-0 game. 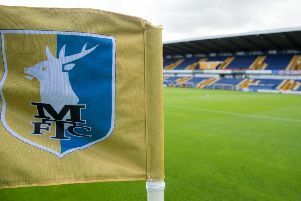 Stags only faced a replay after Charlton levelled with a goal from their first meeting that proved to be offside on replays and the Stags received an official apology from the Referees’ Association. Last night they had a goal disallowed on a tight offside decision and, trailing 2-0 with nine minutes to go, saw all hopes of a comeback ended when the referee changed his mind over the direction of a free kick with Stags defenders out of position and let Charlton take it quickly to net a decisive third goal. “I like to think I’m always honest,” said Bowyer. “Yes we did some good things, there were pros and cons in that performance. “It wasn’t a 5-0 game for me. I thought Mansfield played well and opened us up at times. “They missed three or four good chances. It could have been 5-4 that game. We were lucky to get a clean sheet. “I just said to the lads ‘I’ll praise you but trust me, that wasn’t a 5-0 game, so don’t get too ahead of yourselves’. On the free kick decision that killed off any hopes of a late rally, Bowyer added: “I think the right thing to do would’ve been to stop the free-kick until they’re back in position and stop us taking the quick one. “But it didn’t, so I do feel for them. It’s harsh 100 per cent. “I think their manager should be proud of their side and I think they did well tonight.